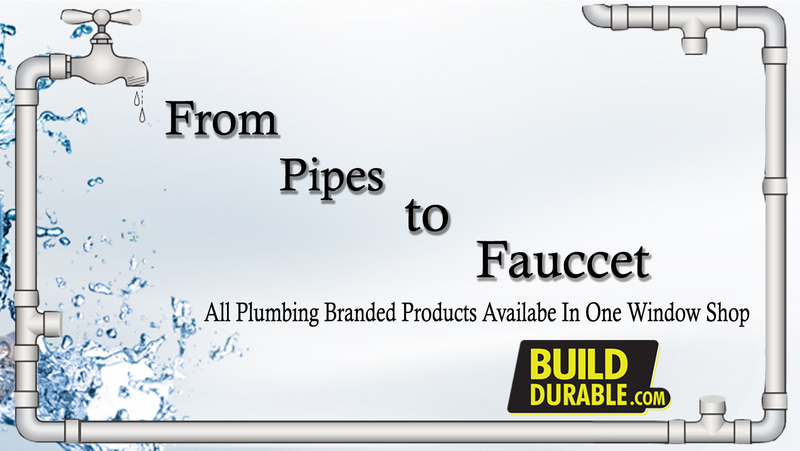 We started as a trading company of sanitary pipes and fittings in Karachi in early 1990’s. 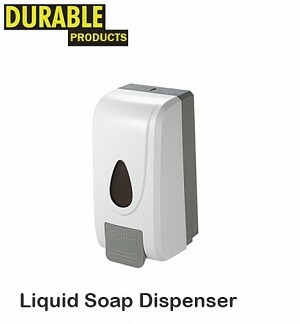 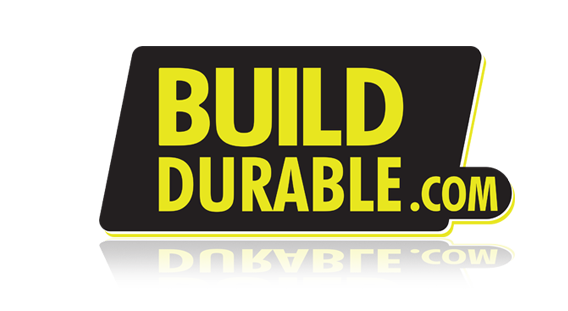 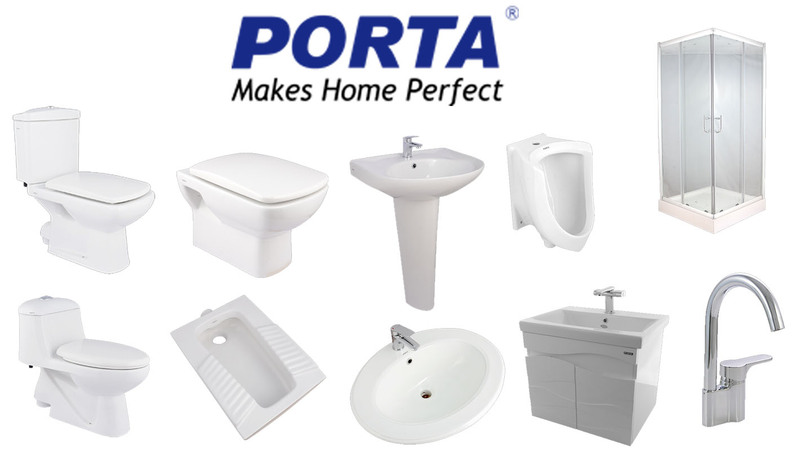 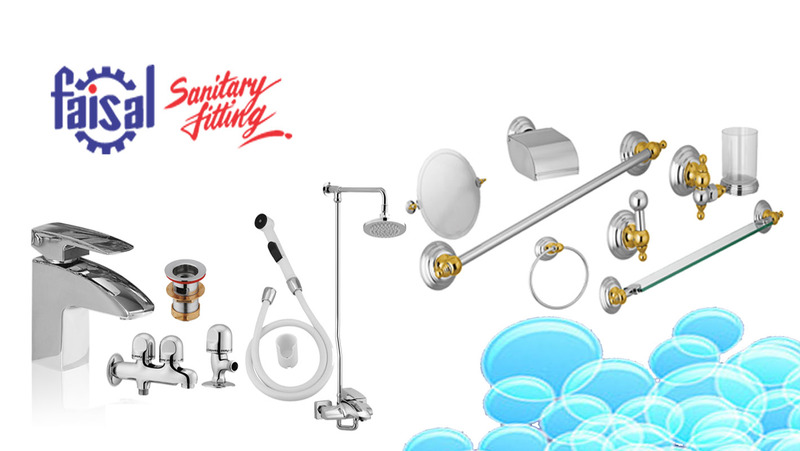 We have a collection of world class sanitary, hardware, cementry products under the umbrella of Build Durable. 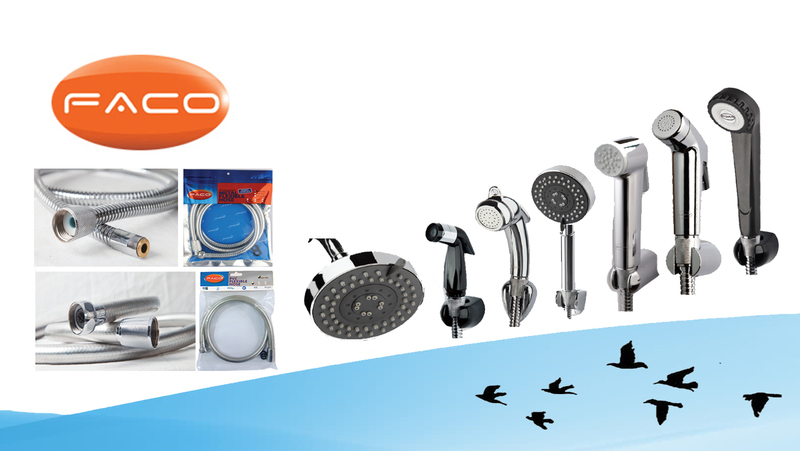 All Quality products at your door step. 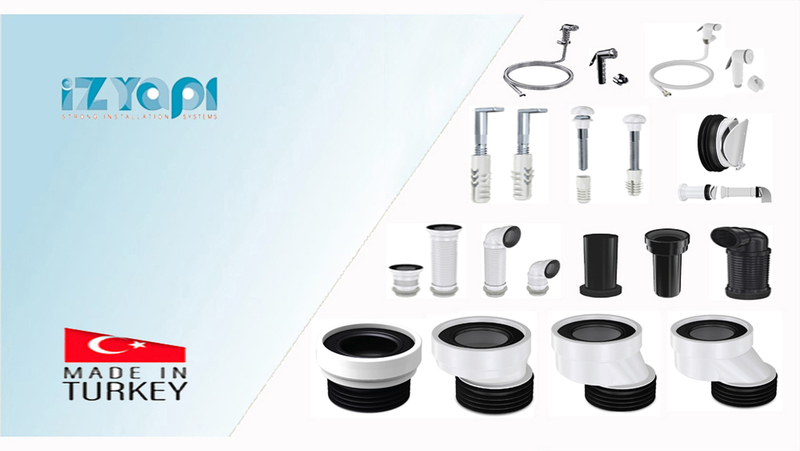 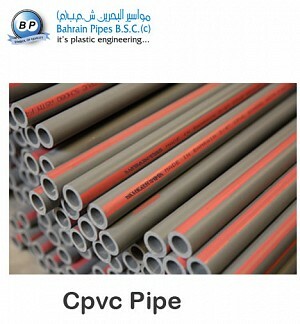 Complete sanitary range of PPR-C, CPVC and UPVC Pipes and Fittings, Ball Valves, PPR-C Heater Machine, Pipe Hanging and Fixing Clamps, Rinsing Showers and WC Pan Connectors completes all the sanitary needs of quality product. 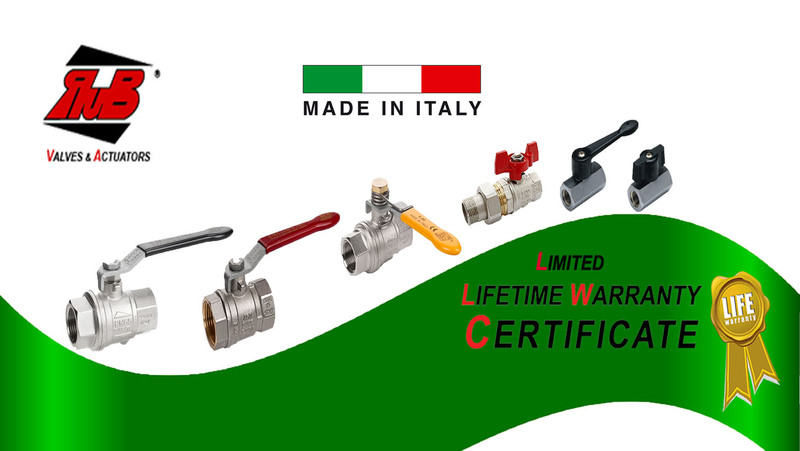 We supply Good quality products backed with warranty. 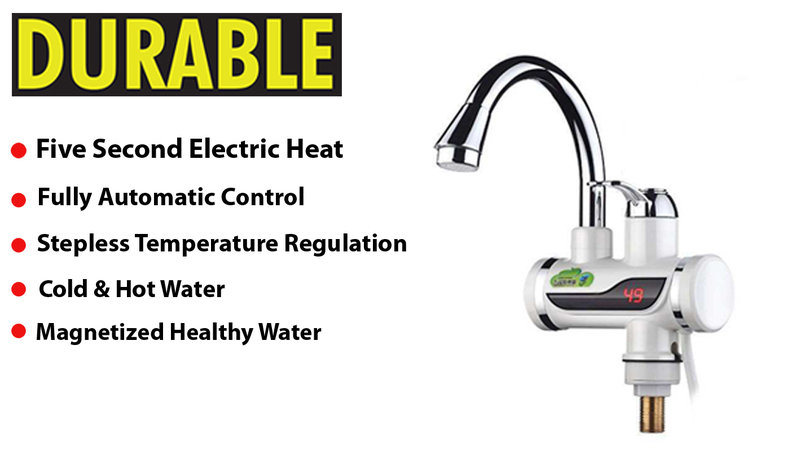 Locally stocked products offer an exceptional experience. 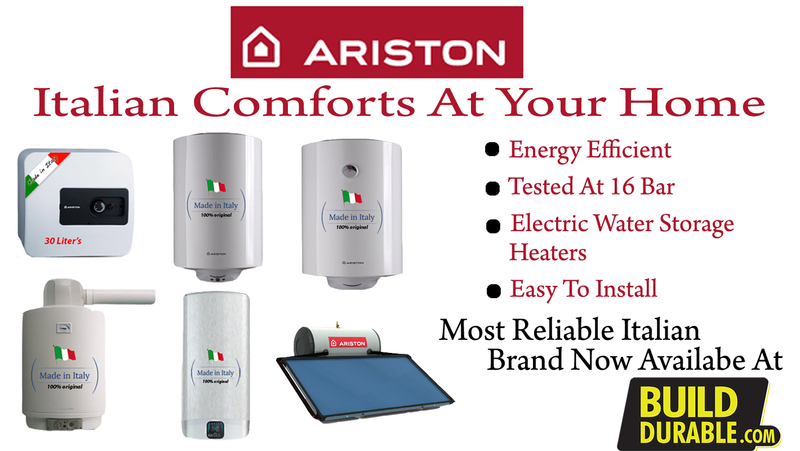 Unparalleled service that Customers have come to depend on. Where technical questions are answered promptly with just a call. 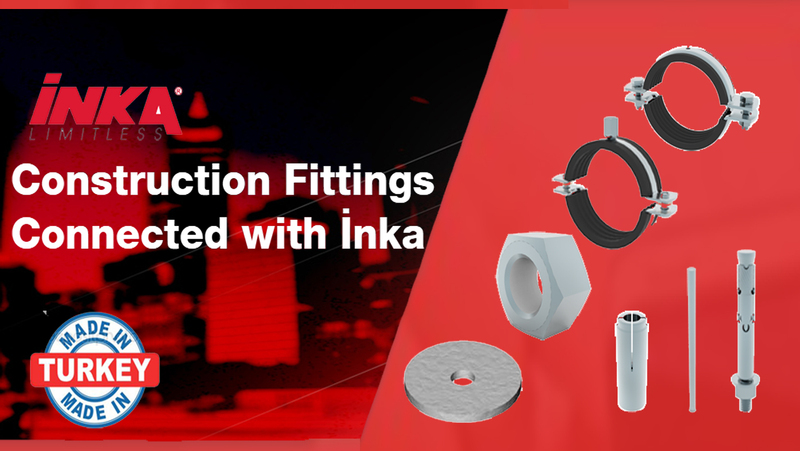 Build Durable Satisfy the requirements of the customers by supplying them quality products at competitive price and delivering them on time.